This book (free download) explores the future of learning, work and how we relate with each other in a world where we are now asked to design our own futures. 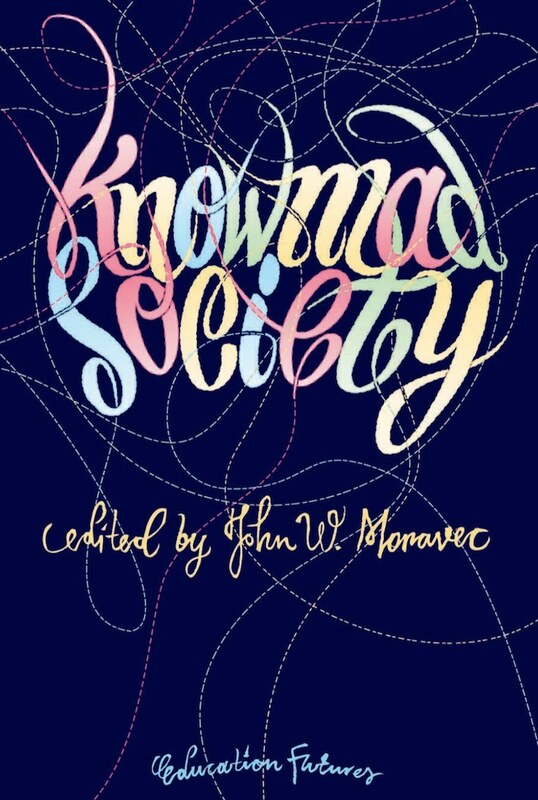 Are you interested in a workshop or presentation about Knowmad Society in your institution? Contact us!